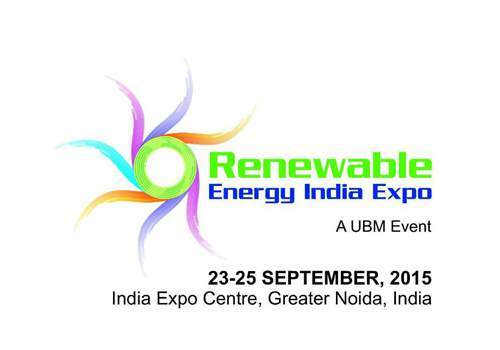 Renewable Energy Expo Stall # B52-4 at India Expo Centre: “Future is Zytech” The 9th Renewable Energy Expo will take place on 23-25 Sept’15 at India Expo Centre, Greater Noida, India. 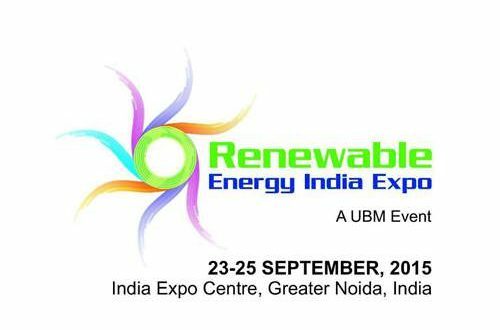 During this event, our company Zytech Solar, will present an attractive photovoltaic portfolio at the company’s specially designed booth, Stall # B52-4. THE EXHIBITION provides the opportunity to business, with a range of international and regional buyers. The tradeshow provides the exchange to .